IT'S ALL ABOUT THE BASE~! 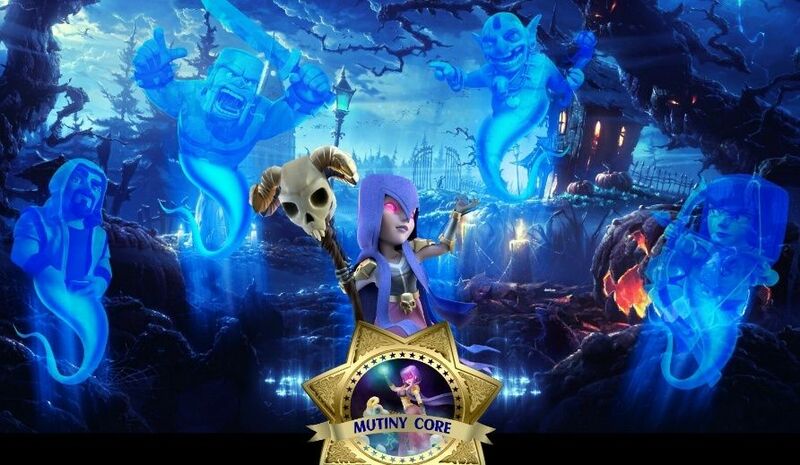 Mutiny Core is an adult clan, with a few mature teens. We are full of witty banter, give as good as what we get cause we don't get offended easily. We just have fun, without any drama. Active is a understatement, we are 95% over active and all generous donators. Its all about the base in Mutiny, we don't rush our bases that makes us weaker in wars. We max out our bases before upgrading the TH, that way we stay solid and strong. War is twice a week, war prep starts on a Tuesday and Saturday around 3pm (PDT) Full War Rules are in our CLAN RULES section, please read our rules so you are aware what is expected from you.